London, UK, 18 September 2018: Award-winning on-train infotainment software by GoMedia is being showcased on Klas Telecom’s stand (208, Hall 7.1b) at InnoTrans 2018. A leading engineering design company with more than 25 years in the industry, Klas Telecom is well versed in developing innovative and specialized communications solutions for the network edge. At the show – which is expected to be attended by more than 140,000 delegates – the company will be featuring GoMedia’s infotainment software through its class-leading rail and public transport communication systems product range, The TRX Connected Transportation Platform. As well as demonstrating the high speed, seamlessly connected passenger Wi-Fi experience afforded by its TRX R6 combined router, server and six-modem cellular gateway product, Klas Telecom will also demonstrate on the TRX R6, GoMedia’s vast infotainment content offering, that includes breaking news headlines and blockbuster films. InnoTrans takes place every two years in Berlin and is the leading international trade fair for transport technology. 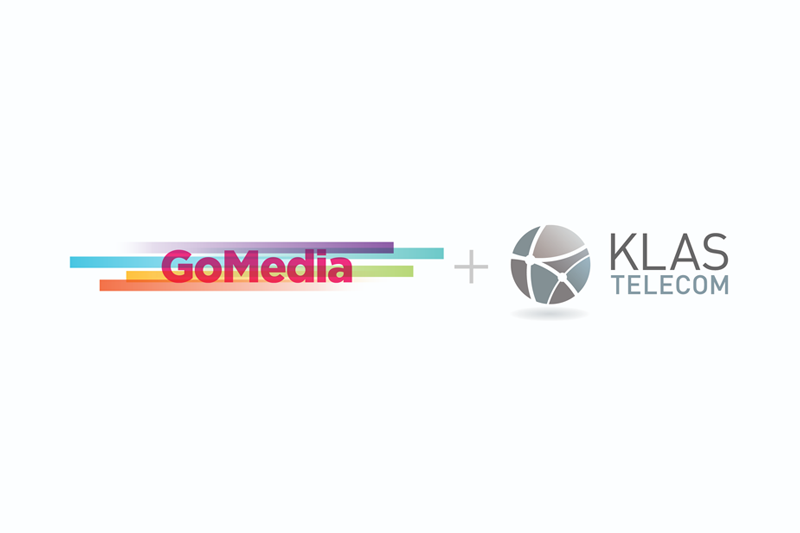 Situated in the heart of the show’s Railway Technology segment, Klas Telecom and GoMedia are both keen to promote onboard infotainment to a global audience. To learn more about onboard infotainment solutions, visit GoMedia at Innotrans (CityCube 219, Hall A).